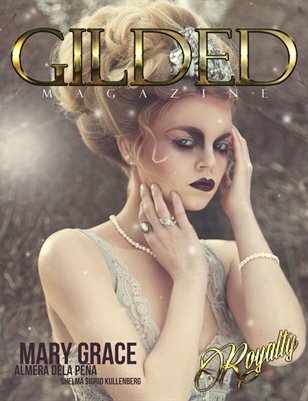 We are proud and excited to release our second issue of Gilded Magazine! For this Royalty themed issue, we are playing with dark and light alternative fashion and featuring covers by Yellow Bubbles Photography and M.G. Dela Pena Photography.